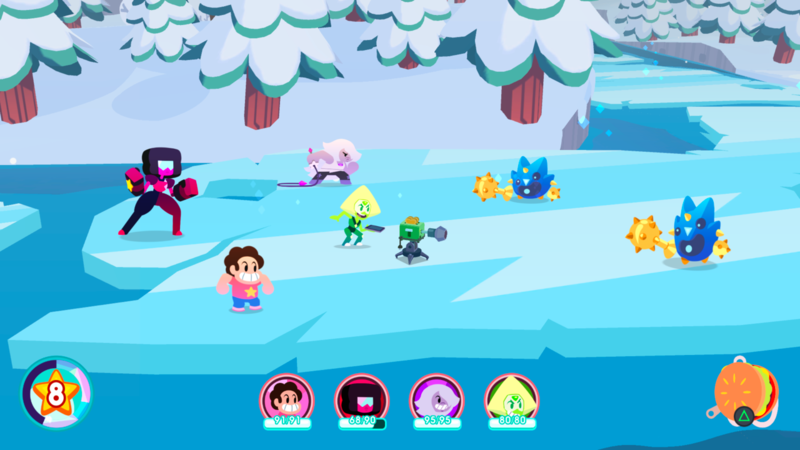 Cartoon Network’s popular animated series Steven Universe is making its home console debut later this year with Save the Light, a 2D RPG for PlayStation 4 and Xbox One. At San Diego Comic-Con today, Cartoon Network released the first full trailer for the game that gave fans a glimpse at a few new characters who’ll be appearing in the title. Steven Universe: Save the Light is the sequel to the mobile game Attack the Light. It stars Steven and other major characters from the animated series, who are on a quest to rescue an ancient Gem weapon called the Prism from a mysterious new villain. Along with series mainstays like Connie and the Crystal Gems, the game will introduce some original characters, one of whom was unveiled in today’s trailer: Squaridot, a game-exclusive Crystal Gem who’s an ally of Save the Light’s mysterious antagonist. You can watch the trailer above. Save the Light features a turn-based battle system reminiscent of Paper Mario. Players select attacks and must press the button at the right time to inflict more damage and defend themselves from enemies. Certain characters are also able to fuse together; previously, we got a look at Steven and Connie’s combined form, Stevonnie, but today’s trailer shows off some of the other character fusions, such as Opal (Amethyst/Pearl) and Sardonyx (Garnet/Pearl). Steven Universe: Save the Light is slated to release this summer as a digital-only title. You can watch an additional 20 minutes of gameplay footage here. Cartoon Network is also releasing a video game this fall based on its newest animated series, OK KO. You can read our impressions of that game here. 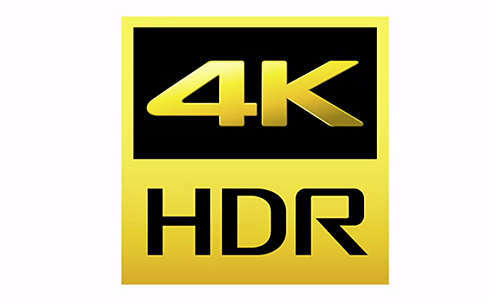 What is 4K and HDR?